Unlike other soufflé recipes, Mark Jordan's is incredibly easy to make. 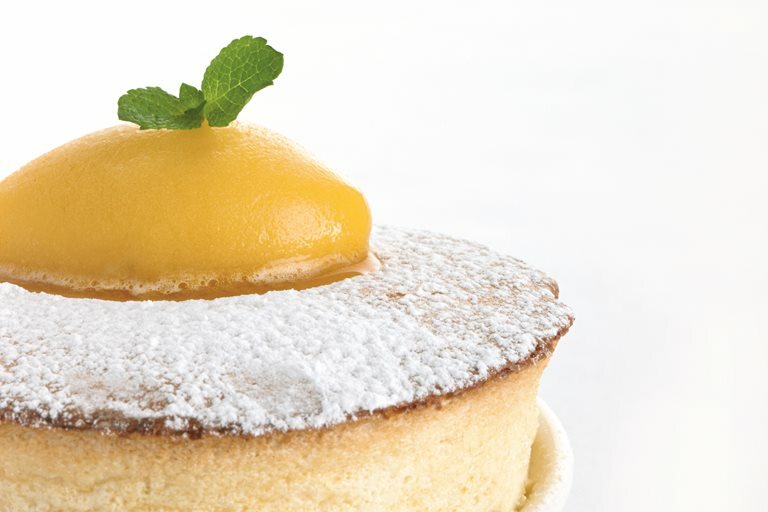 This passion fruit soufflé recipe is foolproof and produces the best soufflés every time. Consider buying ready made sugar syrup and prepare the passion fruit sorbet a day ahead to cut down on prep time.